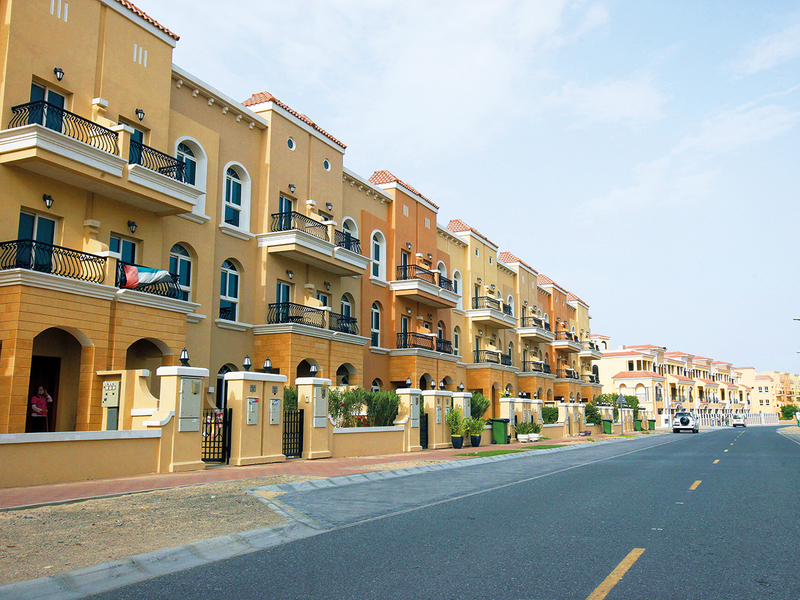 Dubai: Don’t want to wait around for an off-plan property to be delivered? 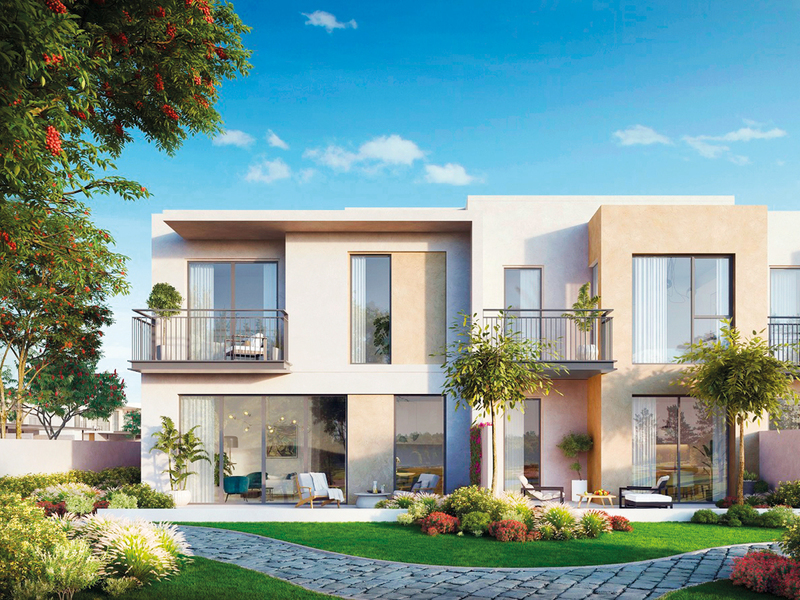 Options are opening up for buyers going for a ready property in Dubai … and with the added comfort of paying it off years after the handover. That’s right, post-handover payment plans that have helped generate higher off-plan sales are financing deals for ready homes as well. While it is the government-affiliated developers who are going to town with these offers, private players too are getting into the game with payment schedules of five years and more. Post-handover payment plans that have helped generate higher off-plan sales are financing deals for ready homes as well. homes are likely to be delivered this year in Dubai.